Concrete delivery: Reis Concrete Products offers a wide range of Ready Mix concrete products for residential and commercial customers for use in concrete foundations, sidewalks, driveways and all kinds of other projects. Our large array of mixers means that we are available to bring the kind of Ready Mix concrete you need as quickly as possible. 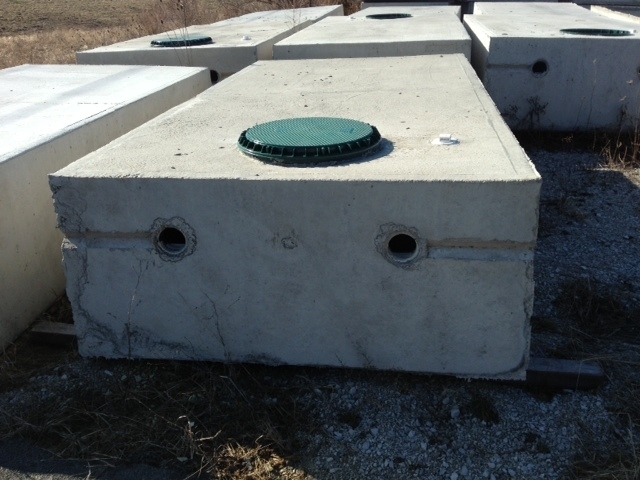 Septic tanks: Reis Concrete Products sells a wide range of state certified concrete septic tanks for new construction and existing homes. 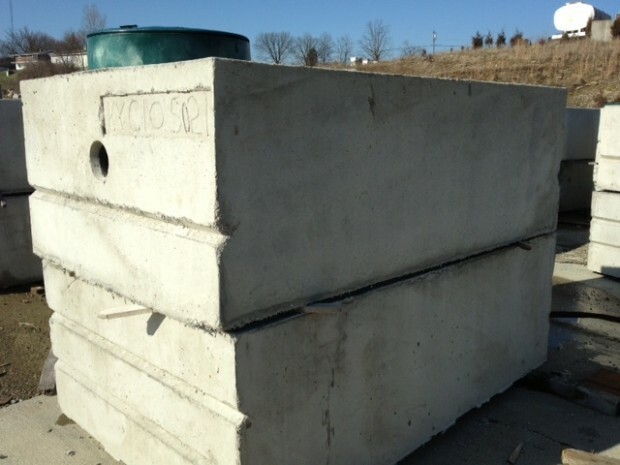 We know that you rely on your septic system on a daily basis, and we build tanks that are designed to last and function properly for a long time. Get in touch to learn more about these products. Gravel and sand hauling: Whether we are hauling materials to your work site or taking them away from a finished construction job, we guarantee on-time service with every call. Gravel and sand hauling is available for both residential and commercial customers. 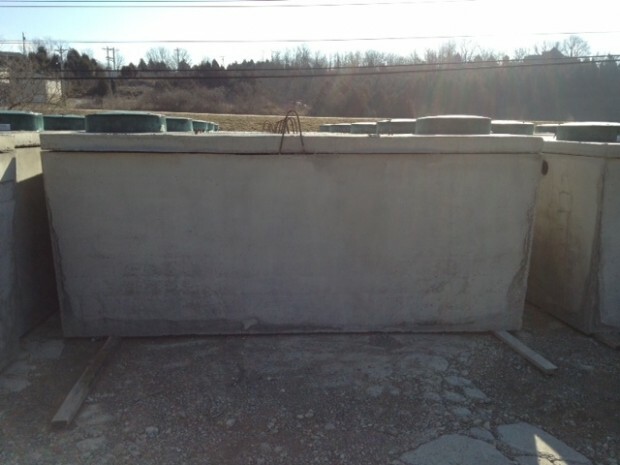 For the most reliable and affordable Ready Mix concrete suppliers in Campbell County, KY, get in touch with Reis Concrete Products today. You can give us a call anytime at 859-635-4157, or visit our Contact Us page. We look forward to assisting you! 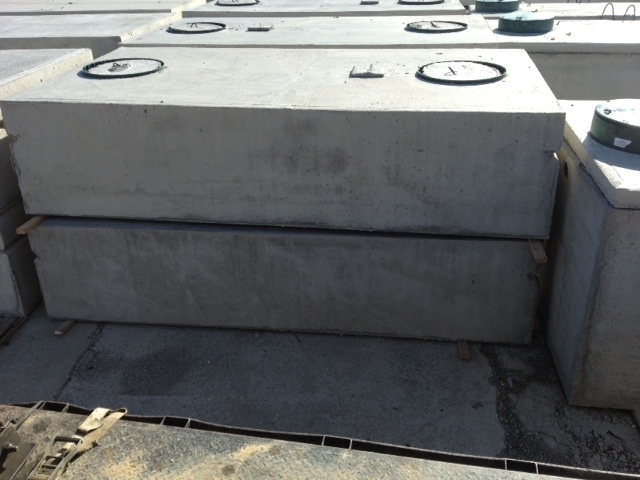 Give Reis Concrete Products a call today for excellent services, quality concrete and friendly assistance.